I love reading however recently I just haven't had to time to read everyday so I want to make sure I commit to reading at least 10 minutes a day. If you really want something in life you have to take the risk and not let anything stand in your way. You should face something that scares you everyday, you have to be fearless and not stay in your comfort zone otherwise you will never achieve anything. Stop being afraid of what could go wrong and think of what could go right, what could you achieve. Looking back on this year I can actually say I have achieved a lot and I've learnt so much about myself and realised who really matters to me. I thought it was a good time to reflect on a few things I have learnt this year. 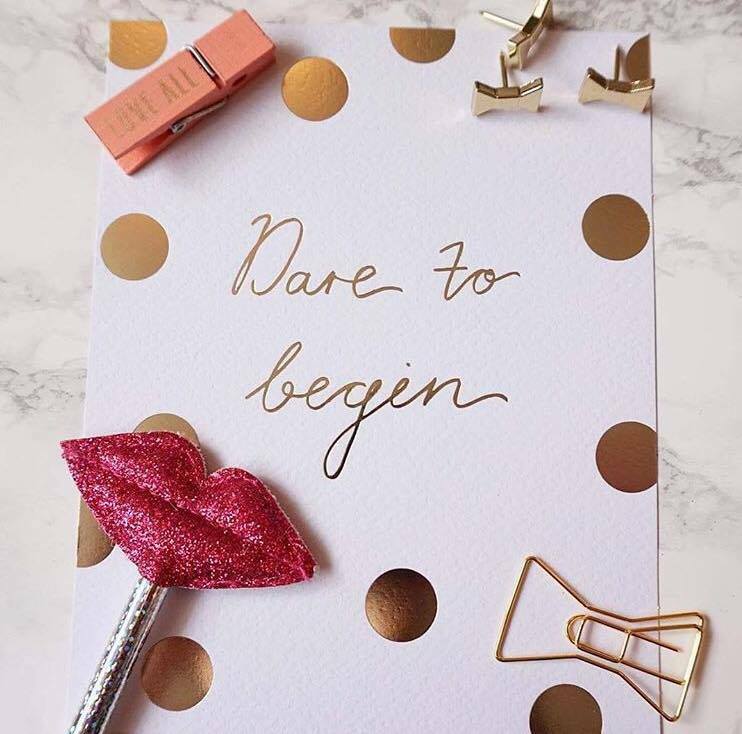 If you didn't already know Kate Spade is by far my favourite designer, so I thought I would share my winter faves with you. I promise you wont be disappointed. Do you really know what is in the products you use? 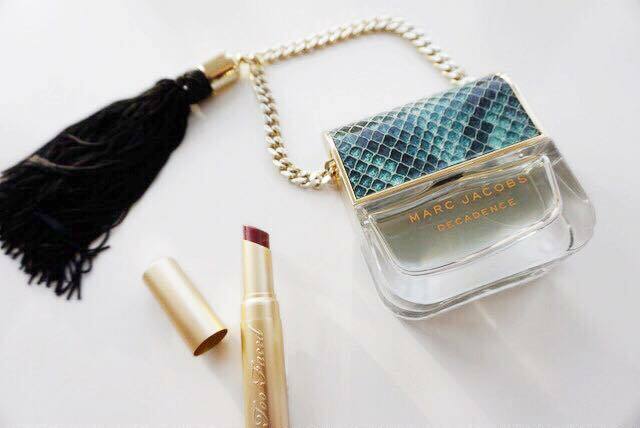 Most of the products you probably use on a daily basis contain: Parabens, Pthalates and synthetic fragrances. Pthalates can also be found in shampoo, bubble bath, soaps and hair spray. So next time you use any product check your labels, you don't know what is in these products that you buy. Arbonne is a premium brand with a swiss heritage. The products are healthy, botanically based and inspired by nature. All their products are vegan free and not tested on animals. 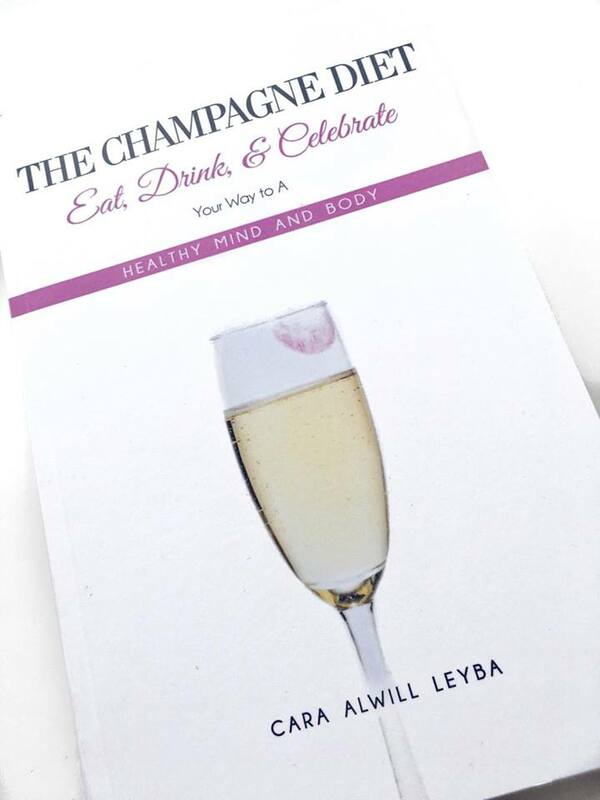 A few months ago I discovered Cara Alwill Leyba’s blog- ‘ The Champagne Diet’, and let me tell you from the minute I clicked on her page I felt motivated. After having a little read I realised she was an author of six self- published books. I decided to order ‘ Sparkle’ and see what her intentions were all about and to be honest with you I was never one for reading, I never had the time to just sit down and enjoy a book, but as soon as I started ‘Sparkle’ I was glued to it. Cara taught me how to see things differently and that we should be celebrating life every day.